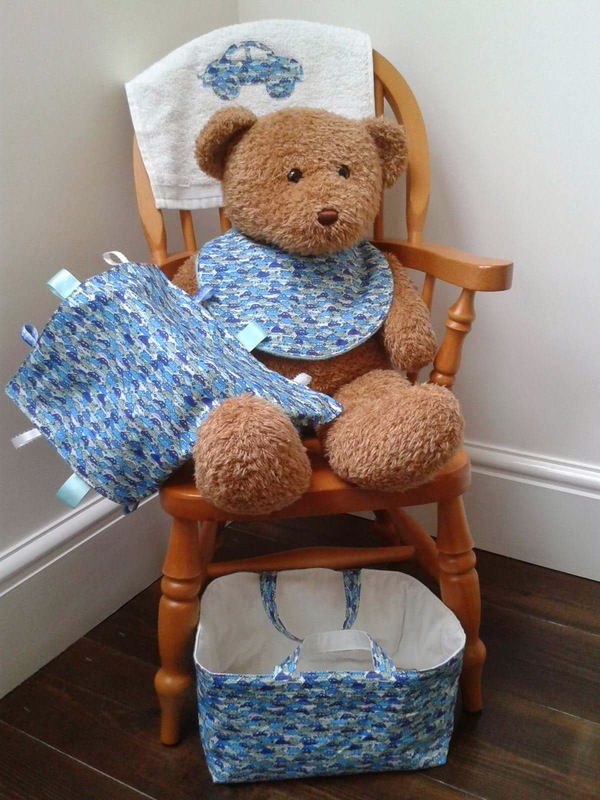 I love crochet and I have been wanting to learn for quite some time, for several years I have been following some amazing crochet blogs, my favourite one being the very talented Lucy at Attic 24. 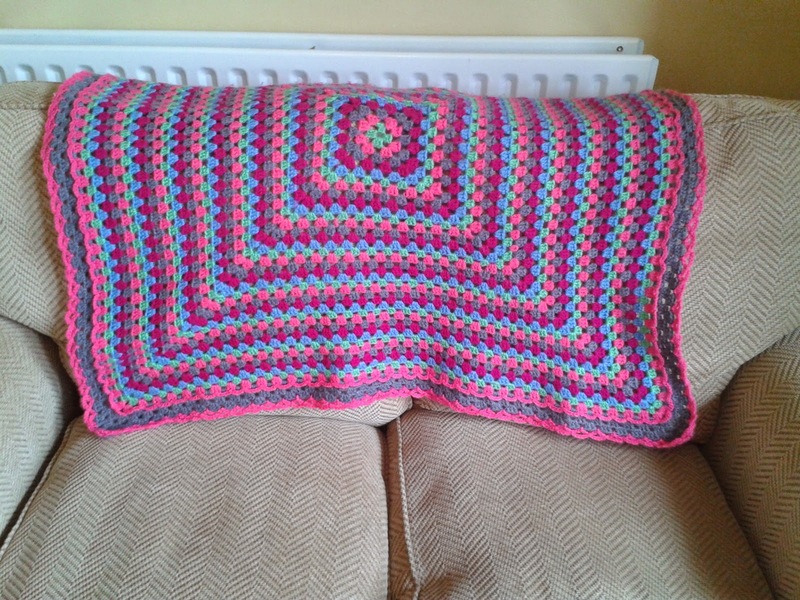 So last summer I had some yarn and crochet hooks for my birthday, I was all set up and eager to master this craft. After several YouTube videos and a children's learn to crochet book I kind of got the hang of a few different stitches. My flowers looked like they had been stamped on and I just couldn't get the hang of the granny square, which frustrated me, so I moved on to other crafts. Then at the end of February I had the urge to try again, I watched some more YouTube and this time to my surprise something just clicked and this is the result. 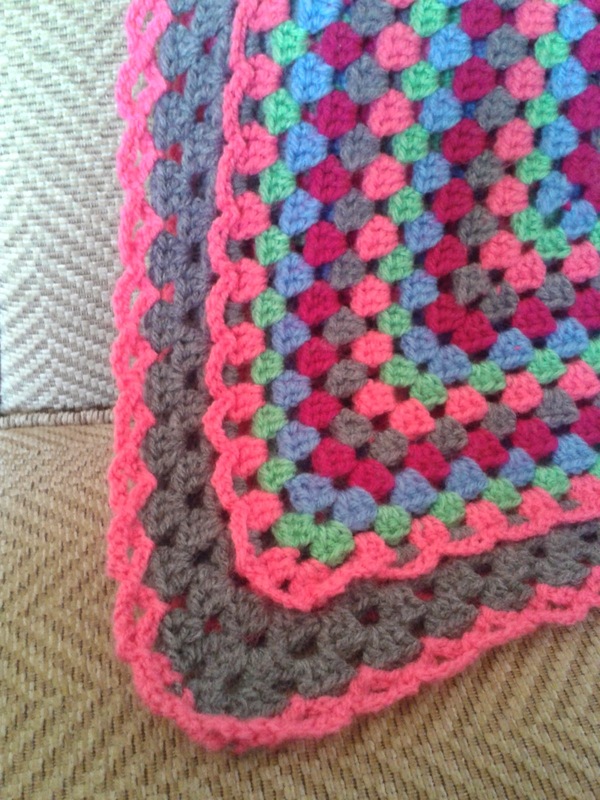 I'm very pleased with my first granny square blanket, it's just the right size to snuggle under when curled up on the sofa. 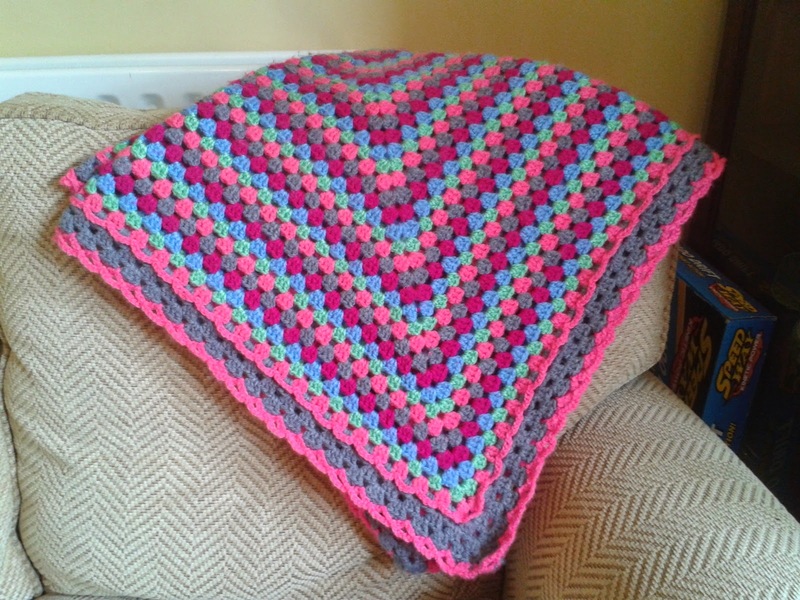 So if you have ever tried to crochet or if you would like to learn to crochet, don't give up, you will get the hang of it eventually and once you do, you will wonder how you couldn't do it before, it really is easy once you get the hang of it ! 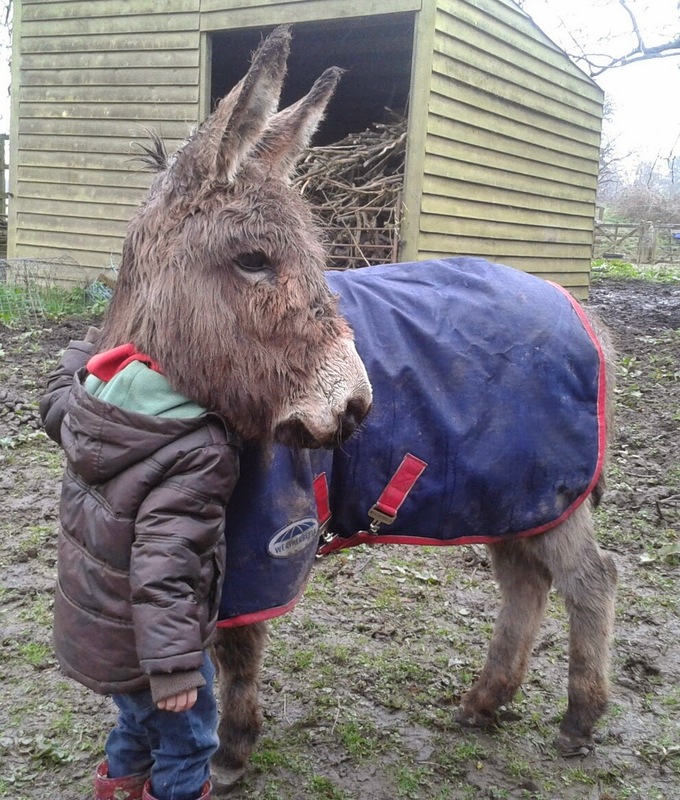 I hope you have a lovely Easter weekend, I will be spending lots of time with my family at the field getting some donkey training done .